A delicious and delicately seasoned whole duck foie gras in a jar. Eight times medal winner at the French Concours Agricole (like our Great Taste Awards) and Bronze Medal 2019 in all the foie gras presented. Storage: Up to three years in a cupboard. Once open store in a fridge and consume within 3 days. Duck foie gras, salt, pepper. 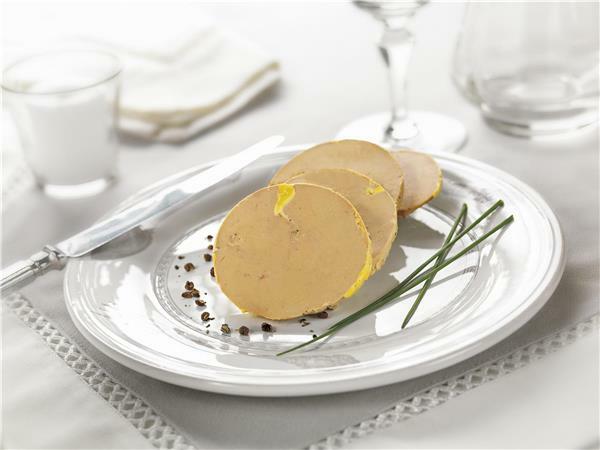 Take your foie gras out of the fridge 35 minutes prior to serving. Enjoy on lightly sliced and toasted bread or pain d’epices together with a sauternes wine jelly or fig chutney.